The days have been getting cooler and I feel like I just want to have something warm around my neck. 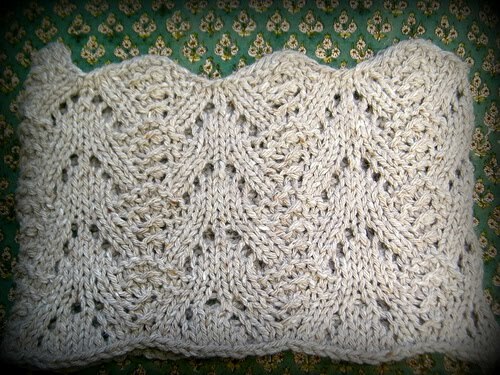 I love the fir cone lace pattern and thought it would look cute as a cowl. 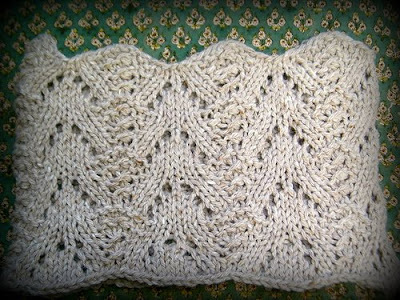 I love the scalloped edge the pattern creates. 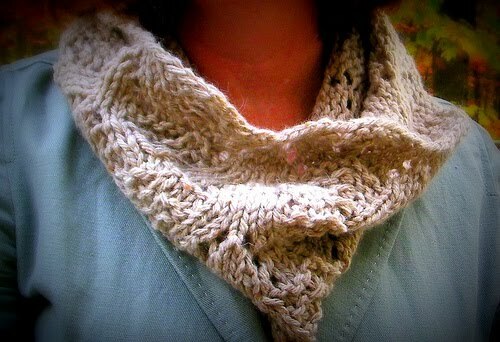 I used a bulky yarn and a size 11 needle and whipped this puppy up in no time. A girl can never have too many cowls. Love it Mary! 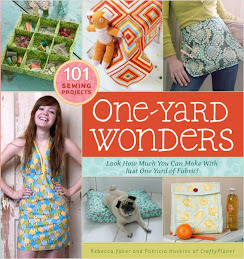 I may have to make one myself~ thanks for sharing! 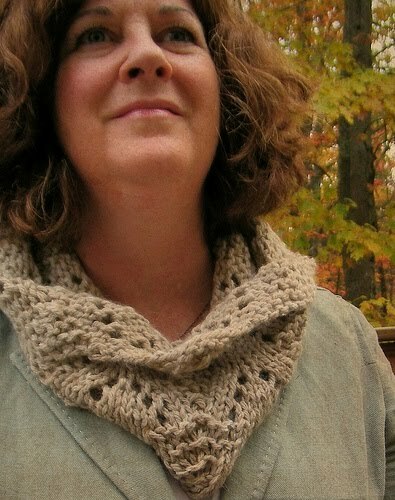 What a pretty cowl! 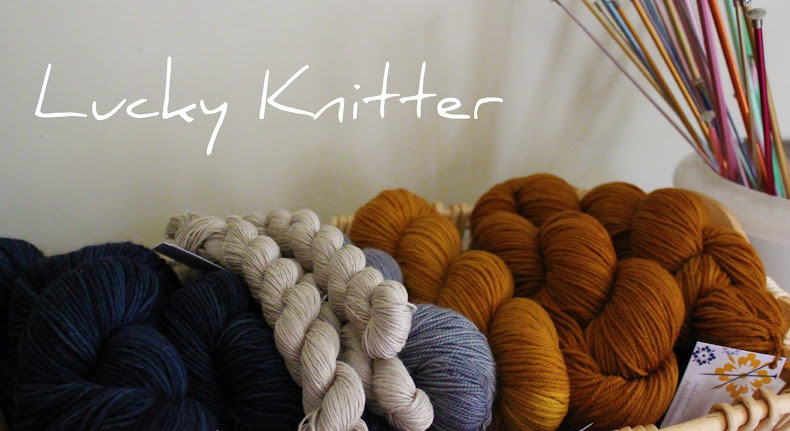 (Why isn't ravelry picking up your feeds for me?! I missed two posts, and who doesn't love salty caramel - but frosting?! That would be AMAZING. And I could have been AMAZINGLY happy that much earlier! Must make up for lost time!